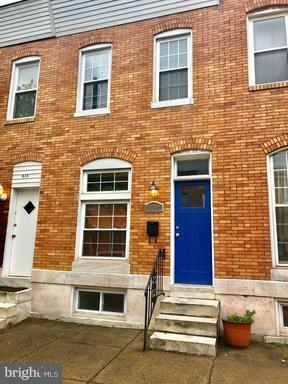 2 BR townhome in Greektown! 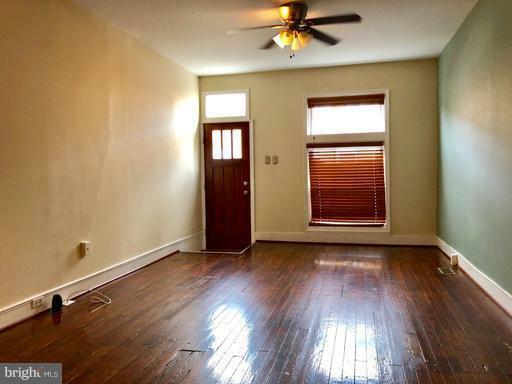 Open living/dining area features hardwood floors and a convenient 1/2 bath! 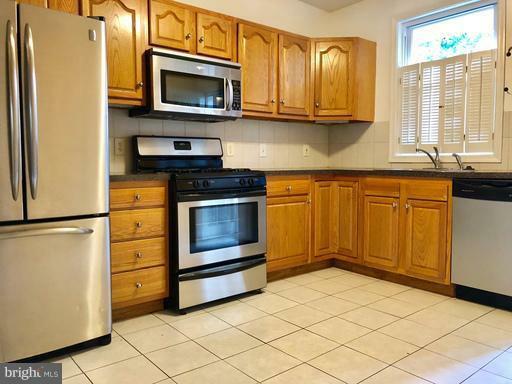 Updated eat-in kitchen boasts stainless steel appliances and opens to a rear deck and partially fenced yard with parking pad! Bright upper level BR's include ceiling fans for comfort and share an updated full bath. 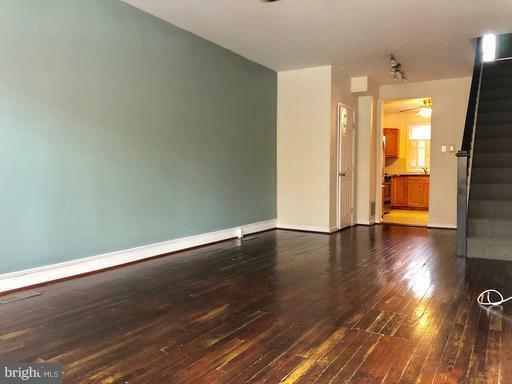 Partially finished basement offers additional living or BR space. W/D included! Listing courtesy of Bay Management Group, Llc..